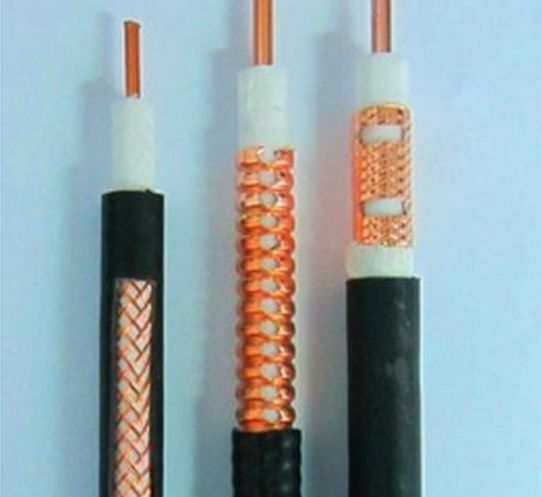 We are a modern enterprise specialized in operating and selling electronic wires and electric cables. 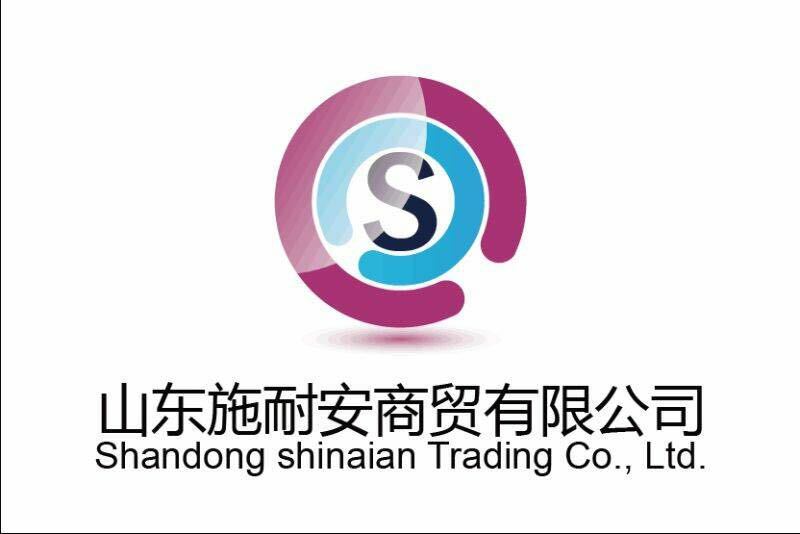 We enjoy convenient transportation and rich producing experience. 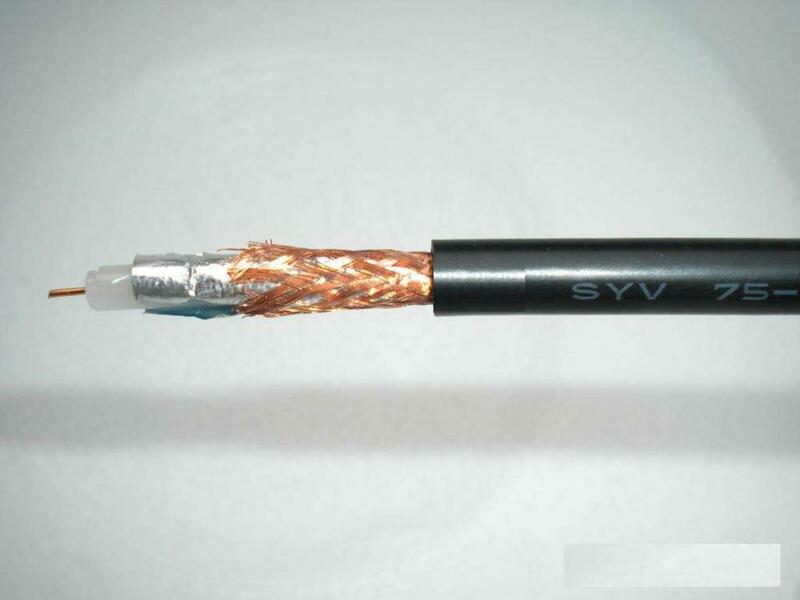 We have the VDE, ISO, CE and CCC certificates. 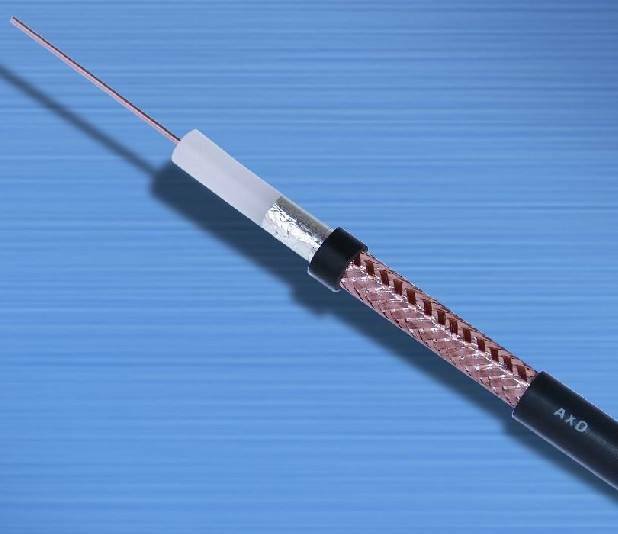 We can provide the products according to ASTM, ICEA, BS, DIN, IEC and GB standards. 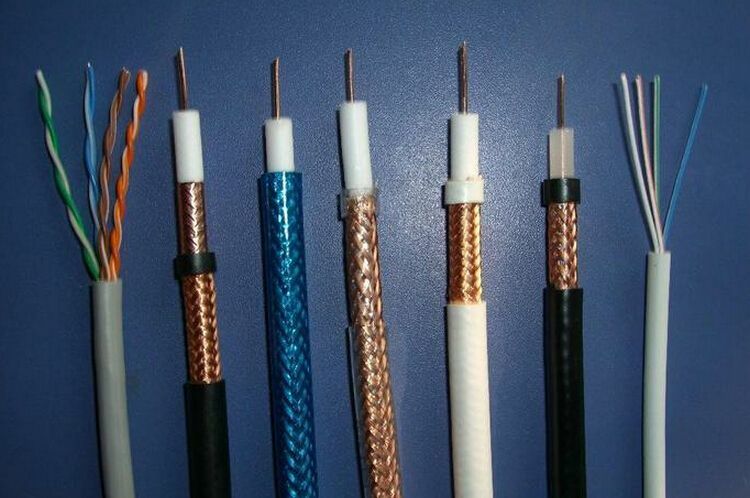 We aim to meet the customers' various requirements. 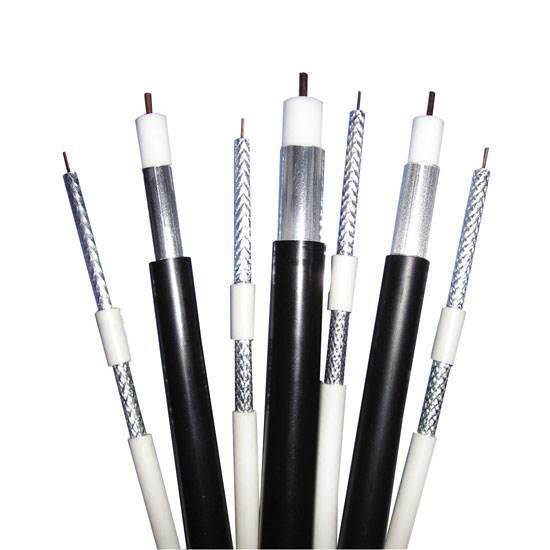 We specialize in supplying 300V/500V solid/stranded general PVC cable, Coaxial Cable, security cable, telephone cable, speaker cable, Networking Cable, H05RN-F/H07RN-F flexible rubber cable, YH/YHF welding cable, submersible pump cable, aluminium conductor cable, copper/aluminium high-middle-low voltage PVC/XLPE cable and other products. Up to now, we have established a solid foundation. 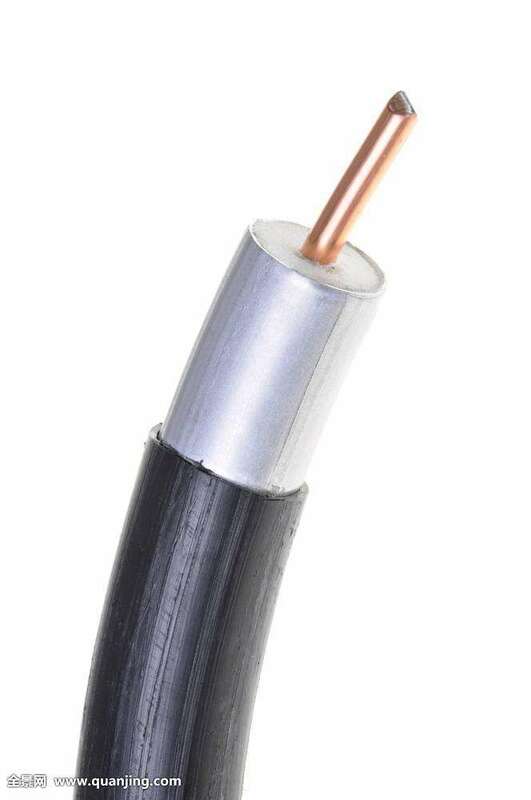 Our products are selling well in the Middle East, Europe, Africa, Latin America, Southeast Asia, North America and other countries and regions around the world. We have won a good reputation among customers with good quality, competitive prices and advanced techniques since our establishment. 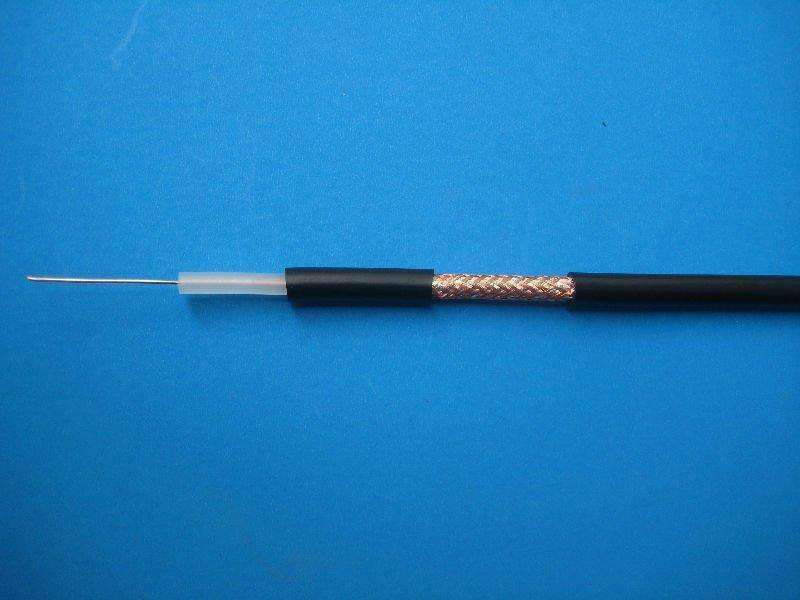 Looking for ideal Antenna SMA Female Satellite Cable Manufacturer & supplier ? We have a wide selection at great prices to help you get creative. 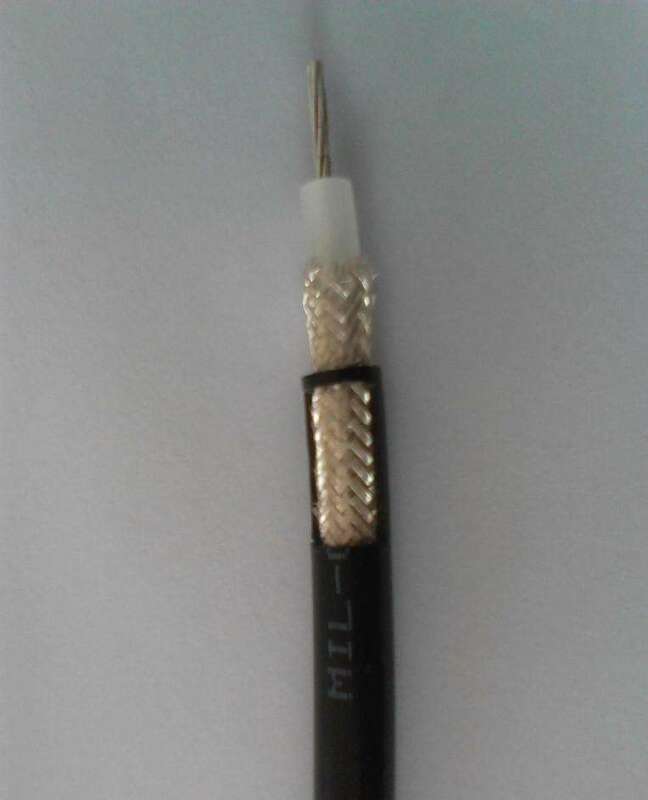 All the Price Multi Core Tv Cable Connector are quality guaranteed. 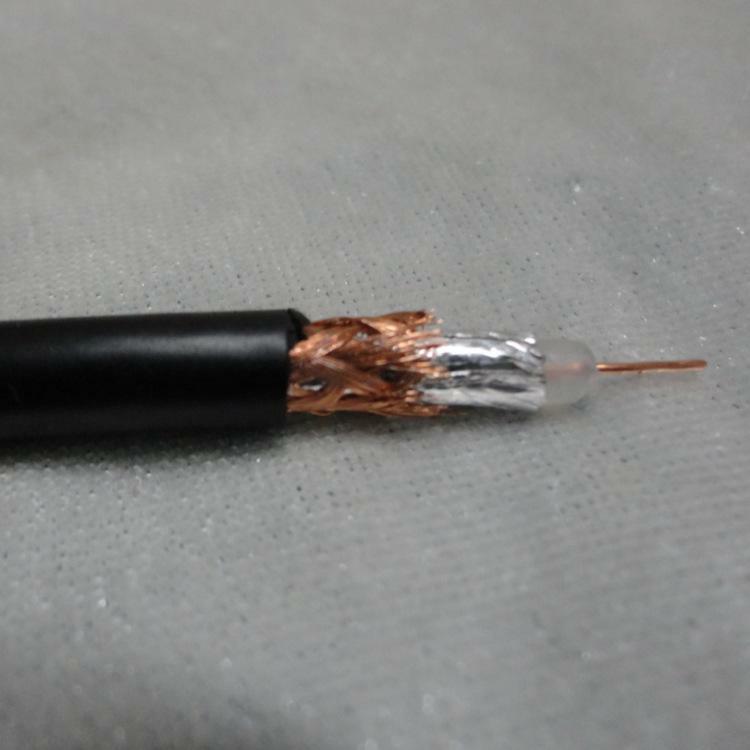 We are China Origin Factory of High Performance 15m Coaxial Cable Splitter. If you have any question, please feel free to contact us.